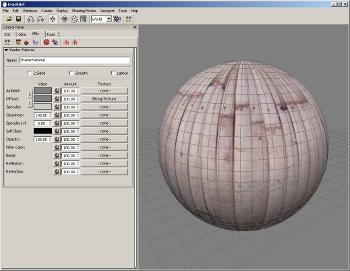 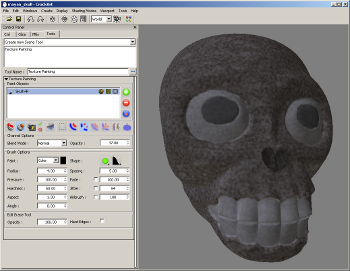 CrackArt is an open source 3D texturing application. 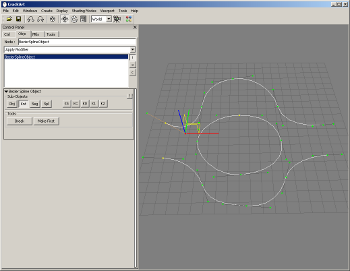 CrackArt is object oriented and features a flexible plug-in architecture. 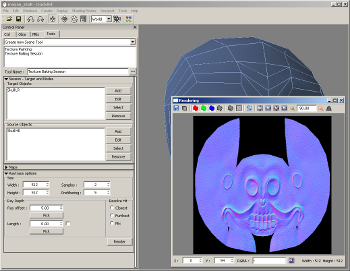 CrackArt is released under the terms of the zlib license, which allows the development of 3rd party commercial plugins.